Hydration is not a trend, fact! It is a crucial aspect of everyday life. Of course the extreme health conscious are still searching for the holy grail…something better than the real thing! This has presented itself in the shape of fat water, asparagus water and do you know the benefits of alkaline water? Joking aside, many of the benefits of drinking water are largely unknown! Top up on your knowledge here. Drinking water can lower blood pressure as it helps the red blood cells move more smoothly around veins and arteries. Because our blood is made up of around 95% water, it is crucial for our cells as water is responsible for delivering oxygen and nutrients to the cells through our bloodstream. 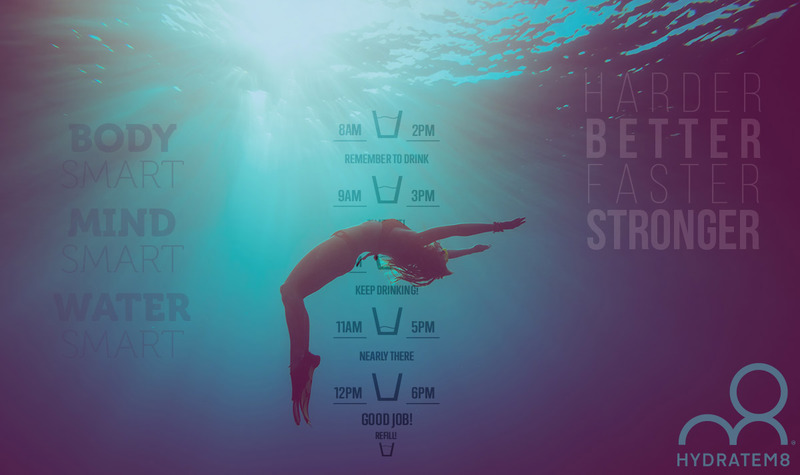 Staying hydrated can reduce cholesterol levels, as when the body is lacking the right amount of water it will produce more cholesterol so that the body can function properly. Another benefit of hydration is that it can help reduce the occurrence of ulcers, acid reflux and can bloating. If the body remains hydrated then your overall metabolism is improved. People who regularly get kidney and bladder infections normally don’t have good hydration levels. High water levels help eliminate unwanted microbes that try to accumulate in the digestive organs. There are other reasons why people have these types of infections but having good hydration is one of the best ways to prevent them. When the hard facts are laid out in front of us, it is hard to understand why many people are not drinking enough water, how hard can it really be? Yet amid our busy every day lives, remembering to rehydrate can easily be forgotten…until now! 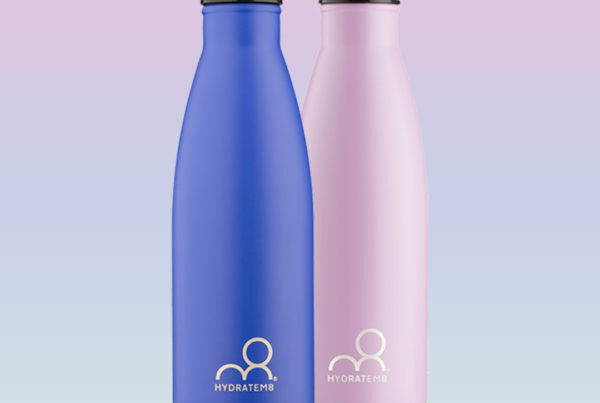 Our water bottles are designed to keep you drinking water throughout the day. With motivational messages and times of the day marked on the bottle, it really could not be easier. If you are still not convinced…read on for even further benefits and for most of us, the last one will really swing it. 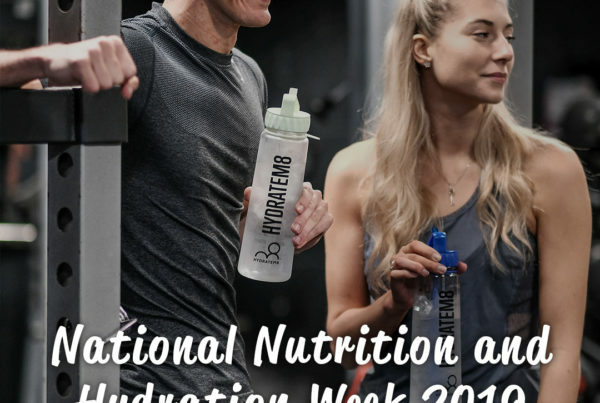 Water makes up most of the padding in our cartilage, therefore if we don’t stay hydrated our bones and joints are more likely to feel stiff and this can lead to injuries if you are exercising. 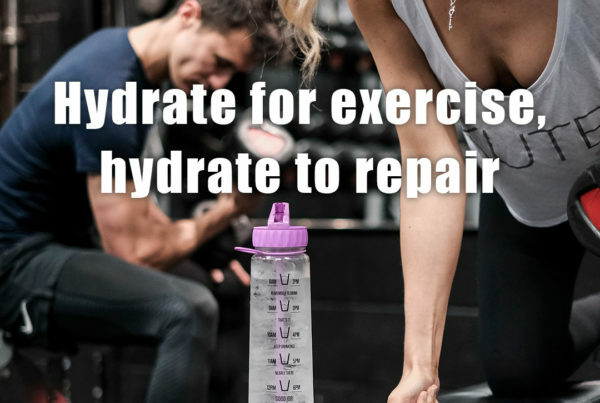 Proper hydration also helps the joints and bones recover from physical activity so that they don’t feel painful after exercise. Each and every organ in the body needs different amounts of water for various jobs and purposes. If particular organs don’t receive enough water, each cell in that organ has to work harder in order to perform its function properly. 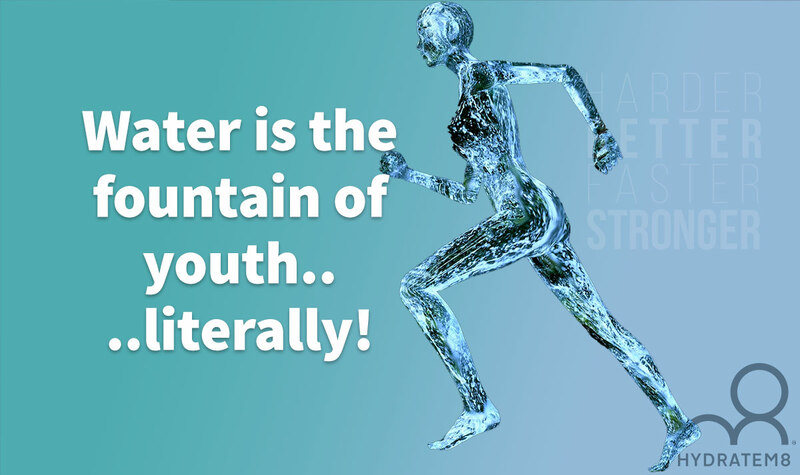 This causes us to age faster if the body remains dehydrated for long periods of time. When the body is fully hydrated, the cells in our organs can do their jobs better and can make us feel and look younger for longer.